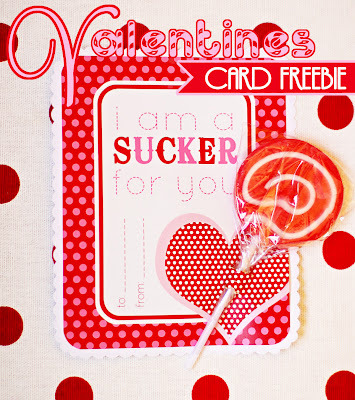 It's another FREEBIE DAY here at Amanda's Parties To Go! to give to his or her classmates. This is so easy! Just print, cut, attach a sucker and you're done. Download your freebie card cut-outs and print onto a premium photo paper or brochure paper. 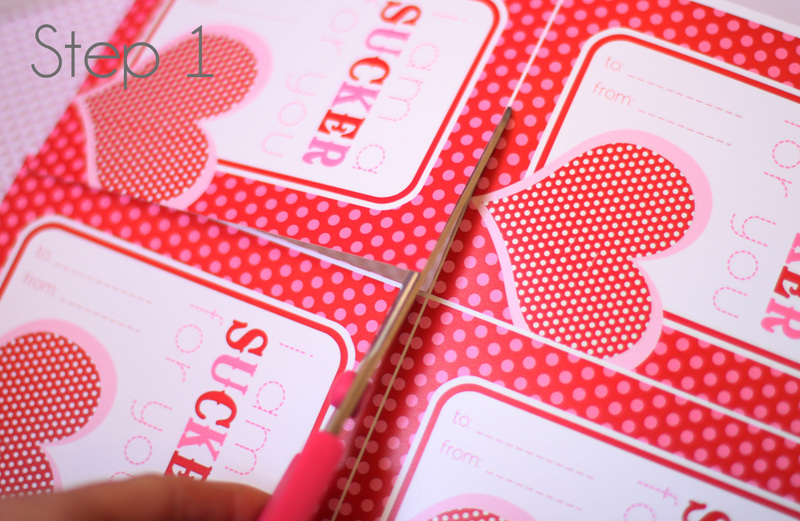 Cut each card out with scissors. Optional: If you have a corner rounder punch, you may use it to punch the corner of each card. I LOVE this little tool. 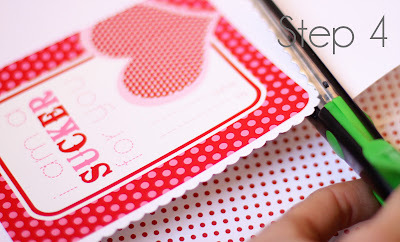 It quickly takes the ordinary rectangular card and makes it special and professional looking. I bought mine at Hobby Lobby with a 40% off coupon and only spent about $4.00. 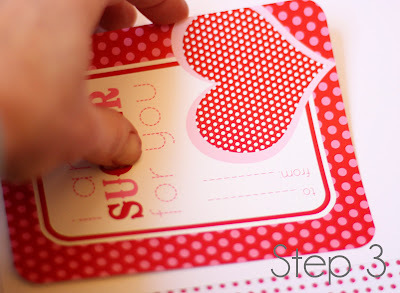 Next, using the glue stick, glue the back side of the card and place it on a piece of white cardstock about 3/8" from the edge. Press the card down on the cardstock to secure. 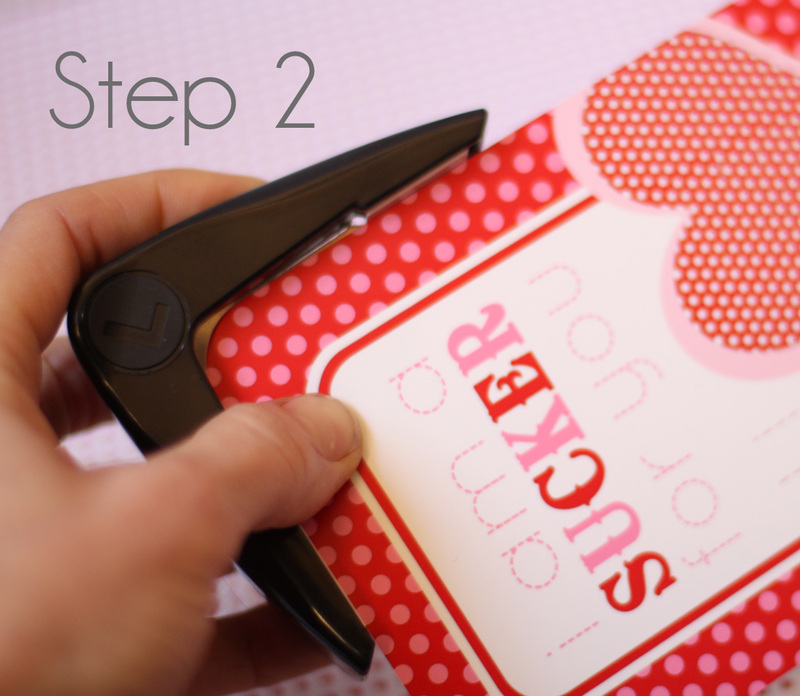 Cut a decorative edge on your white cardstock around the card with scalloped scissors. 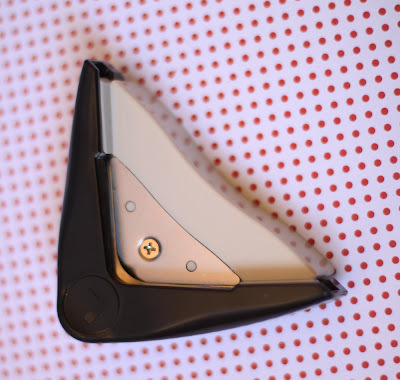 Using an exacto knife or a small hole punch, create two small slits or holes large enough thread your sucker stick through. That's all! Cute and EASY! 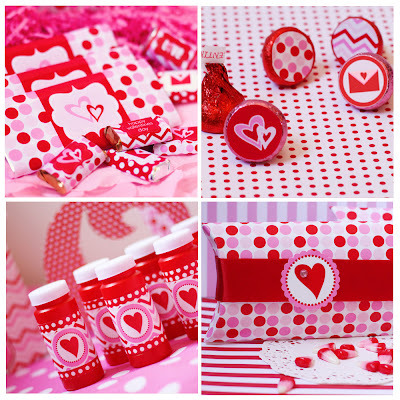 cupcake toppers, signs, labels, centerpiece picks, banners, heart cut out and more. So cute! You should charge for this! 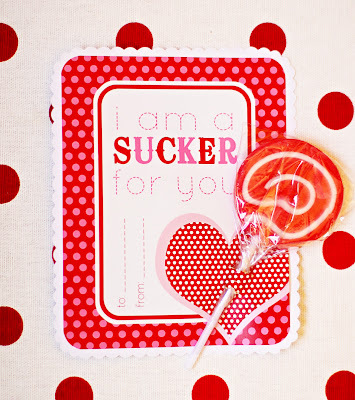 http://www.summitstreetjoy.com/2012/01/handmade-valentines-day-crafts-and.html === would love you to link up! These are awesome! Great job. I hope you will link up to my I Heart Projects Party. 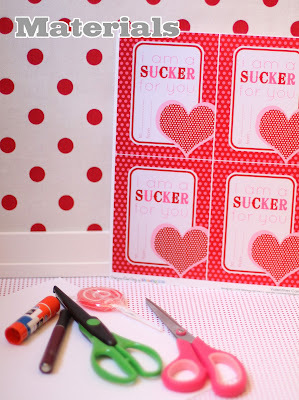 thank you for sharing printable valentines. Just found you on Skip to my Lou~! LOVELY!! I'm using these for my daughter's preschool class. Quick question?? What size corner rounder did you use?? I see there is small or large. Thanks! LOVE IT! Thanks for sharing! Came over from BTNOP and following you now! These are so nice. Are you working as a designer in any company?